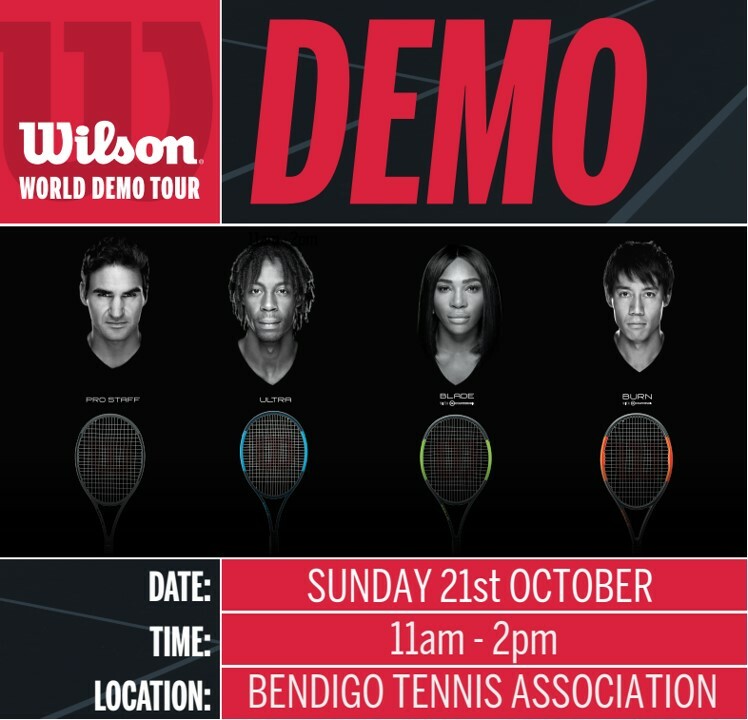 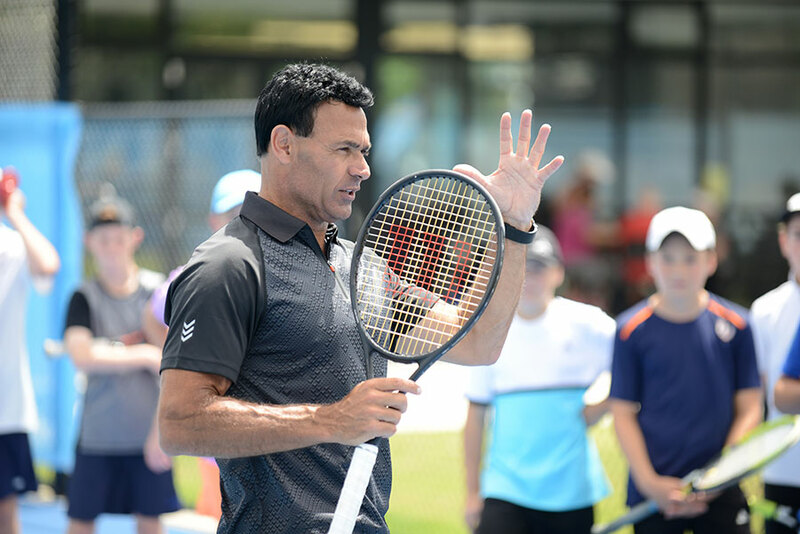 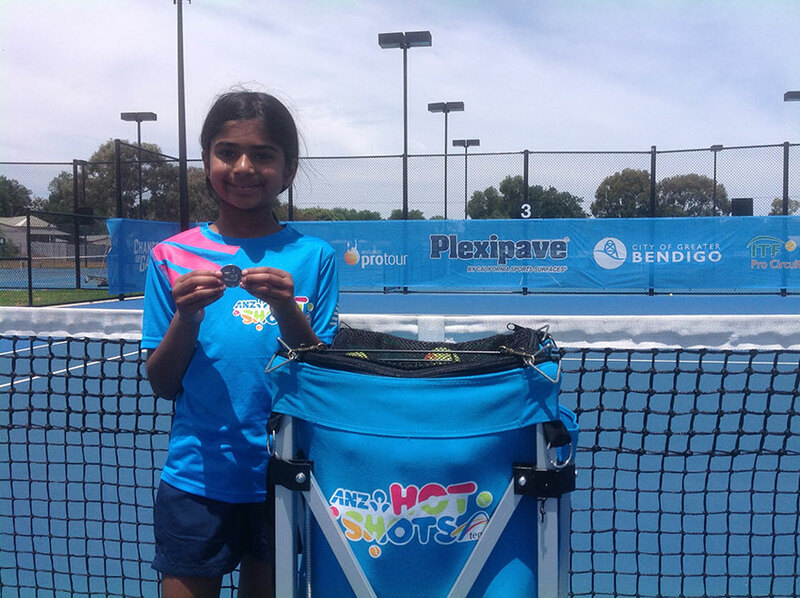 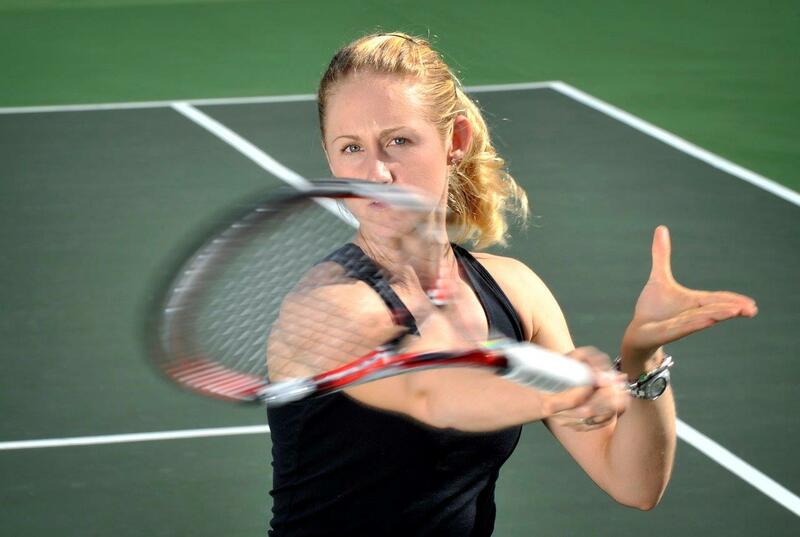 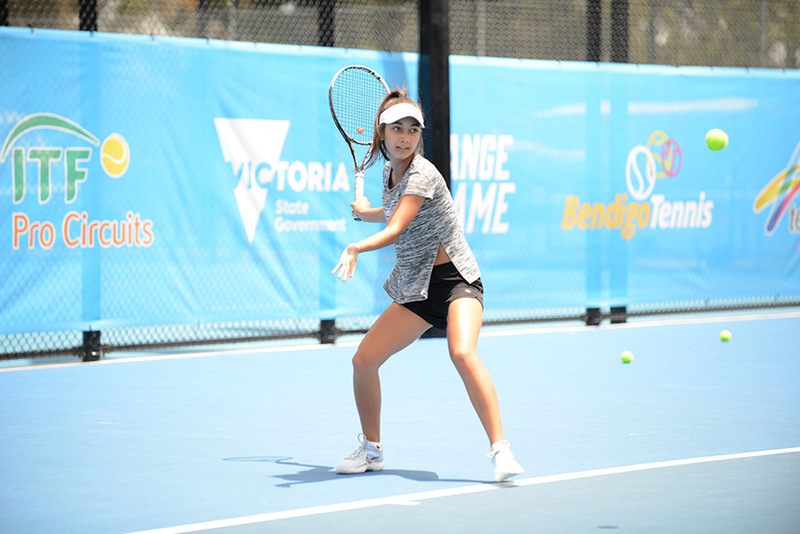 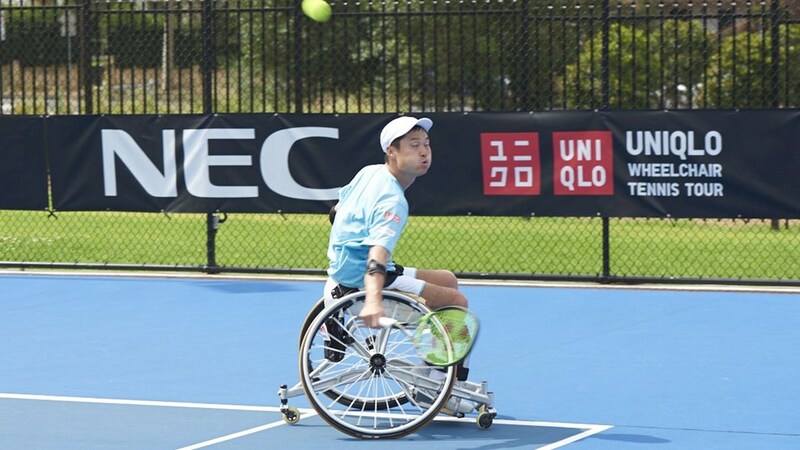 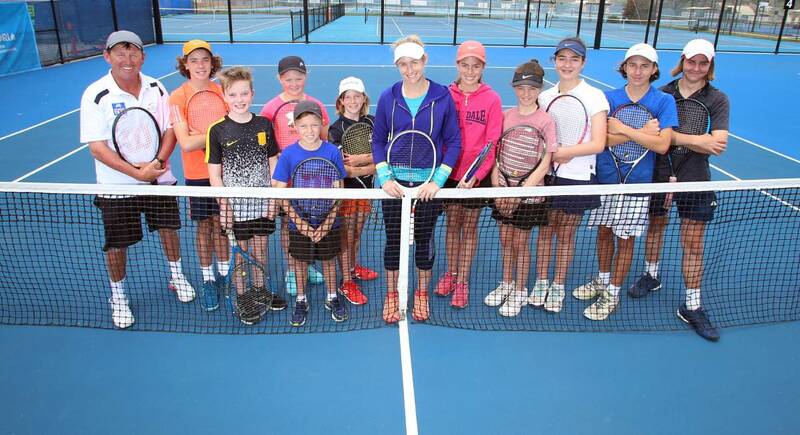 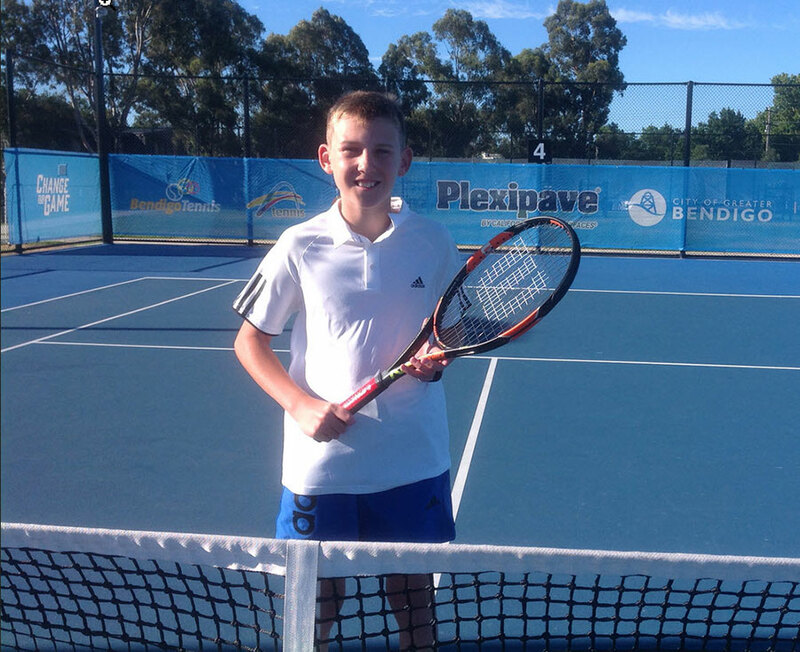 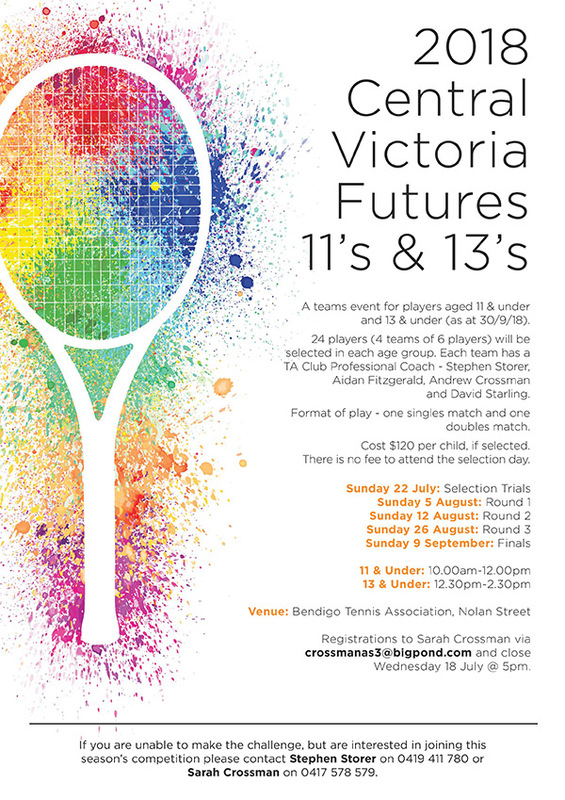 Central Victoria Futures Competition – 11’s and 13’s – enter now! 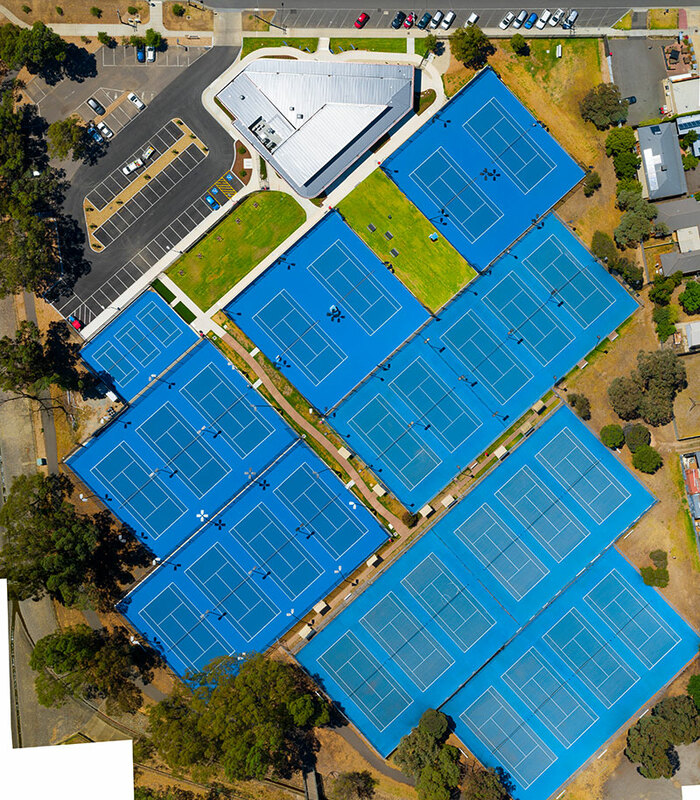 Amazing Bird’s Eye Views of New Complex! 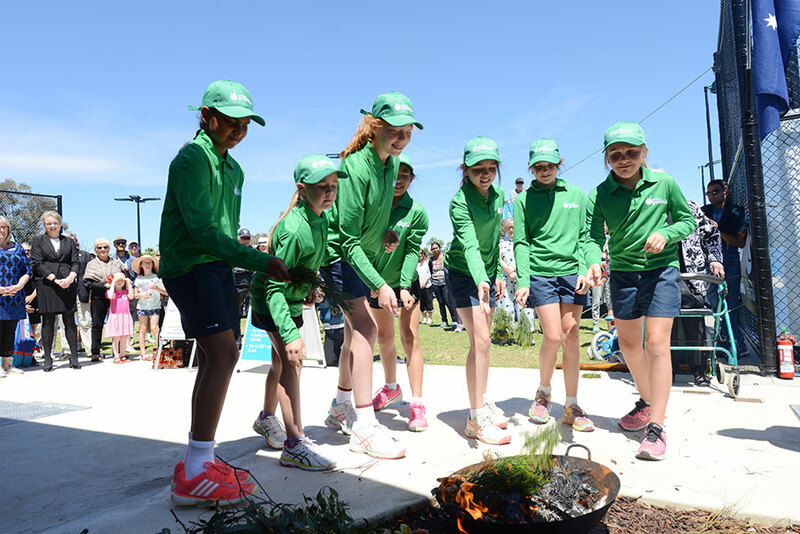 Acknowledging the Traditional owners of the land.